Kristin helps retirement plan participants resolve their retirement challenges and guide them toward meeting their overall goals. 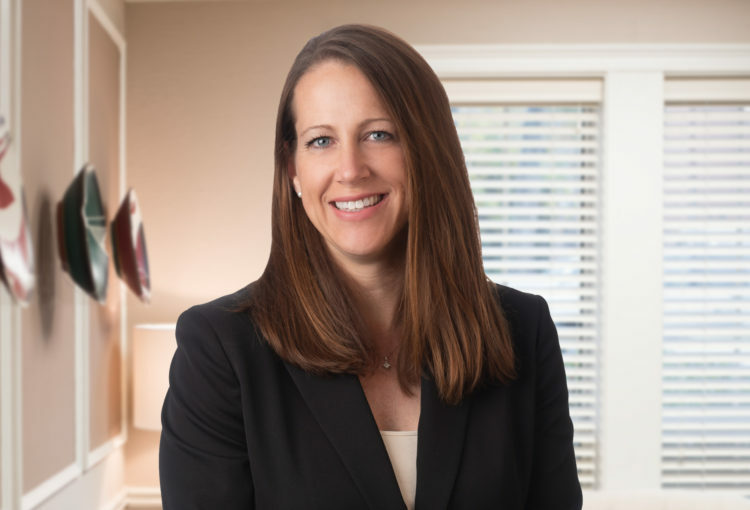 In addition to advising and supporting employer plan participants, Kristin Smith provides guidance to high net worth individuals seeking to maximize their investment gains. Before joining Cannon, Kristin held senior positions in technology/business process consulting, pharmaceutical sales, and retirement planning. Kristin holds a BBA in Finance from the University of Georgia and originally earned her Certified Financial Planner certification in 2003. In her spare time, Kristin co-manages a custom furniture design and development business that she co-founded in Southwest Georgia.